Glasgow has been chosen as the host city for the 2020 World Congress on Computational Intelligence (IEEE WCCI), the largest technical event in the field of computational intelligence, further cementing the city’s position as a hub for the Institute of Electrical and Electronics Engineers (IEEE) conferences. Glasgow has hosted six of these conventions since 2015 with a further six scheduled to take place through to 2022. These 12 meetings will have attracted 8,000 delegates to the city and contributed an estimated £14.8 million to the local economy. The Institute of Electrical and Electronics Engineers (IEEE) is the trusted “voice” for engineering, computing, and technology information around the globe. There are more than 423,000 IEEE members, in over 160 countries around the world, who are either engineers, scientists or allied professionals whose technical interests are rooted in electrical and computer sciences, engineering, and related disciplines. 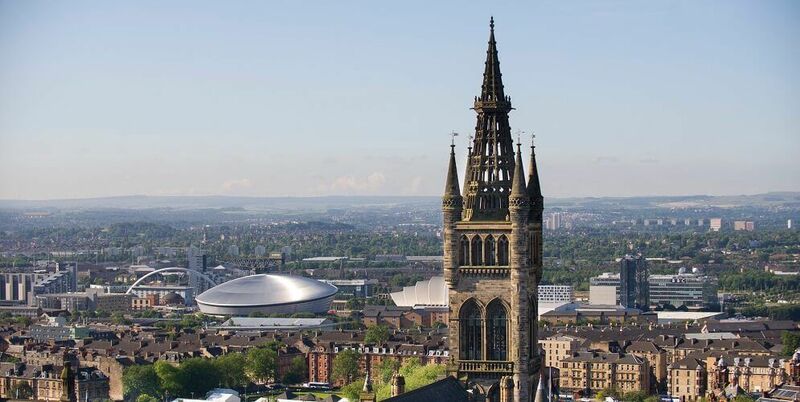 Glasgow’s universities have long been a hub for driving innovation in this sector. The University of Glasgow is home to the oldest School of Engineering in the UK, delivering world-class engineering education for more than 150 years and the University of Strathclyde is recognised as one of the UK’s leading technological universities with seven of its eight Engineering departments ranked in the top 10 in the UK on research power. Seven different venues across Glasgow have been chosen thus far to host IEEE conferences in recent years. As well as the city’s universities, this includes the likes of the Grand Central Hotel where the world’s first long-distance television pictures were transmitted to – a major historical innovation in this key sector. This summer, 100 delegates will gather at the hotel for the IEEE Cyber Science Conference, which will focus on pioneering research and innovation in Cyber Situation Awareness, Social Media, Cyber Security and Cyber Incident Response.